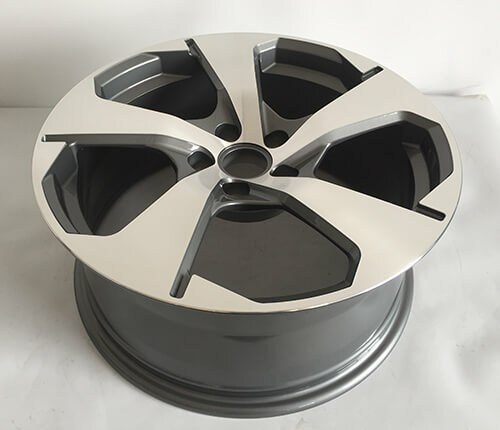 This custom car wheels rims are monoblock forged wheel, grey machined finish, 5 star spoke, size 18x8j, offset 35, PCD 5x112. 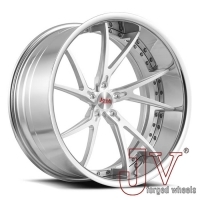 available size 17 18 19 20 21 22 inch. 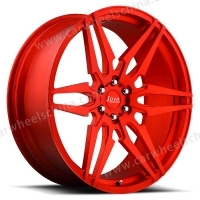 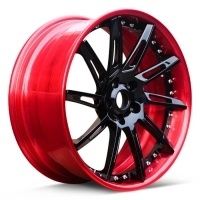 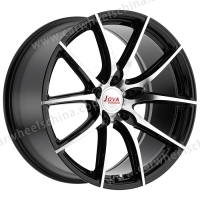 Welcome to visit our factory at Guangzhou, China, and know more about our forged car wheels rims. 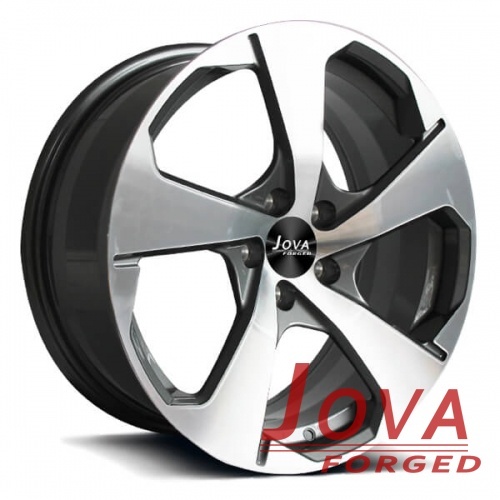 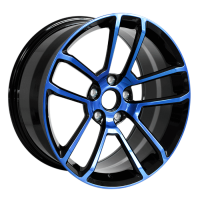 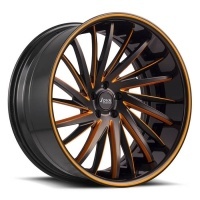 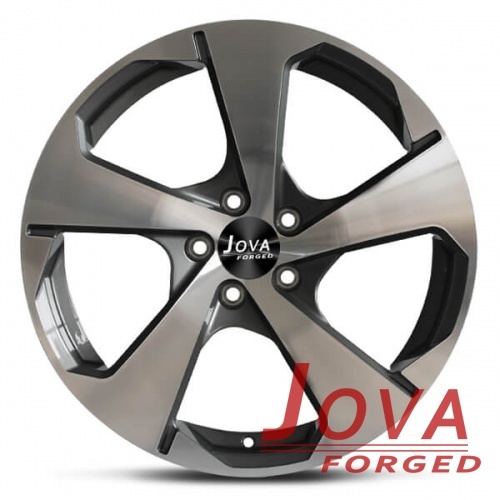 Free quote for custom car wheels rims, Please contact us by mobile/whatsapp: +86 18819367688, email at jova@jovawheels.com.